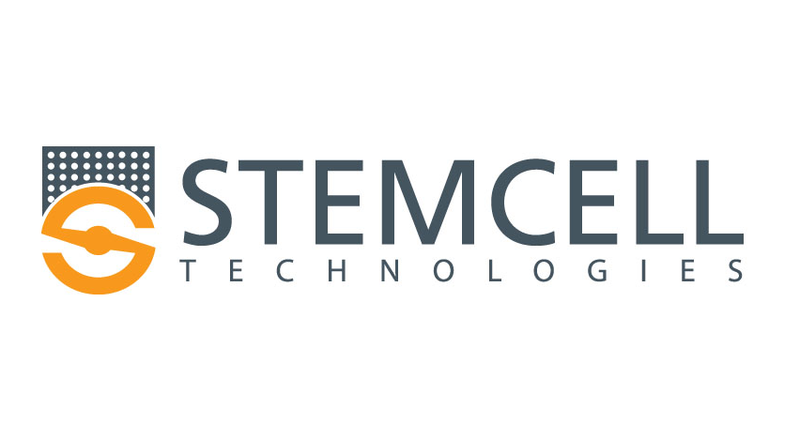 STEMCELL Technologies Inc. is a Canadian biotechnology company that develops specialty cell culture media, cell isolation systems, and accessory products for life science research. The organization’s mission is to advance the pursuit of scientific knowledge by supplying high quality, innovative reagents, tools, and services. As Scientists Helping Scientists, their vision is to have their products used in all research labs around the world, facilitating discoveries in life sciences. Participants came out of the training energized and enthused to practice their newly acquired methods and tools. The format, delivery and simulation activity really engaged the participants to actively learn the material. Download the PDF of this study case here: Change Champions Consulting – STEMCELL Case Study. In the dynamism of today’s globalized world, STEMCELL Technologies captured the need to be agile and prepare its top-level executives and managers to succeed in an ever-changing environment. Developing change management capabilities was a critical skill to build on to support greater return on investment for key projects and keep the company moving towards its goals. Since the STEMCELL leaders needed to be strategically prepared to actively conduct and/or support change initiatives within the organization, the training had to go beyond theory to effectively develop change management skills. Change Champions’ ExperienceChange™ workshop was the best solution for STEMCELL’s needs. The simulation presented challenges of real world change and allowed participants to receive immediate feedback on their decisions as they worked to increase buy-in. Thirty-eight managers and executives were immersed in a full day experiential learning experience and worked together to develop and implement a change plan. Change Champions’ ExperienceChange™ went beyond teaching STEMCELL’s leaders change concepts. Our goal was to develop real life change skills that could be applied immediately at work. Other than participant satisfaction, we have already seen a shift in how we approach projects at STEMCELL Technologies. — Tyler Cheyne (B.Comm, CPHR, Talent Development Program Manager, STEMCELL Technologies). The methodologies and tools learned will support STEMCELL leaders to manage projects and priorities in a growing, integrated and agile organization. Change Champions Consulting Inc. is a change management consulting, coaching and training firm, based in Vancouver, BC. Our mission is to help organizations and their people to be more impactful and to succeed in their projects and objectives. With more than 15 years of experience, our team of consultants are PROSCI ADKAR® certified and accredited ExperienceChange™ facilitators. We are also active members of the Association for Change Management Professionals (ACMP) and International Coaching Federation (ICF). We deliver services in English and Spanish. Find out more about us at www.changechampionsconsulting.com.